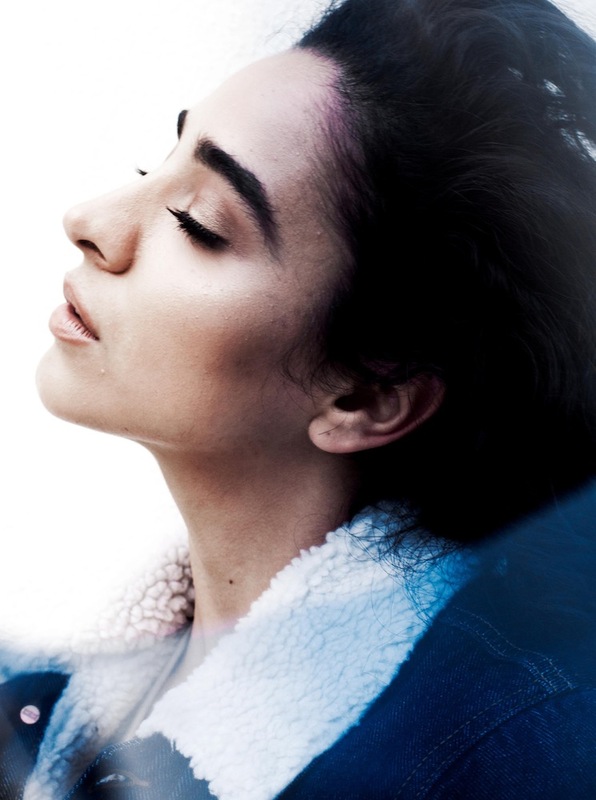 “I’ve woken up with a big smile on my face,” London-based singer Kara Marni laughs. It’s the morning after the soulstress has debuted her new record, ‘Move’, on DJ Target’s 1Xtra show and she’s in high spirits. The single follows her seven-track collection, ‘Love Just Ain’t Enough’. Released early this year, the EP garnered praise not only for the 20-year-old’s powerful vocals, but also for its emotional vulnerability, in which she details the experience of young love. With her incredible range (listen to her goosebump- inducing whistle notes on ‘Nothing Even Matters’), and her heartfelt covers of classics such as Angie Stone’s ‘Wish I Didn’t Miss You’, Sade’s ‘No Ordinary Love’ and Whitney Houston’s ‘Your Love is My Love’, her potential knows no bounds. Fact: Her Grandma was the first to spot, as a baby, her talent for singing.